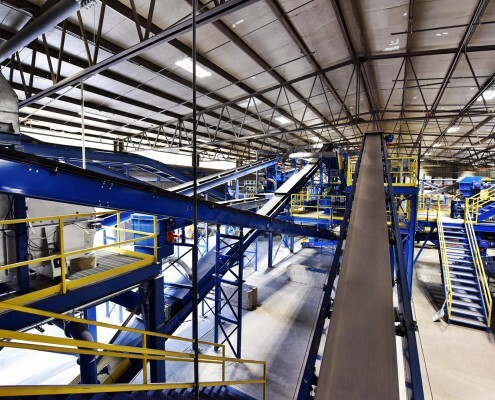 DENVER, Colo. — Momentum Recycling is set to open a new state-of-the-art Colorado facility on February 22, 2017. This new facility marks the first bottle to bottle recycling plant in Colorado and is located near Northwest Parkway in unincorporated Boulder. 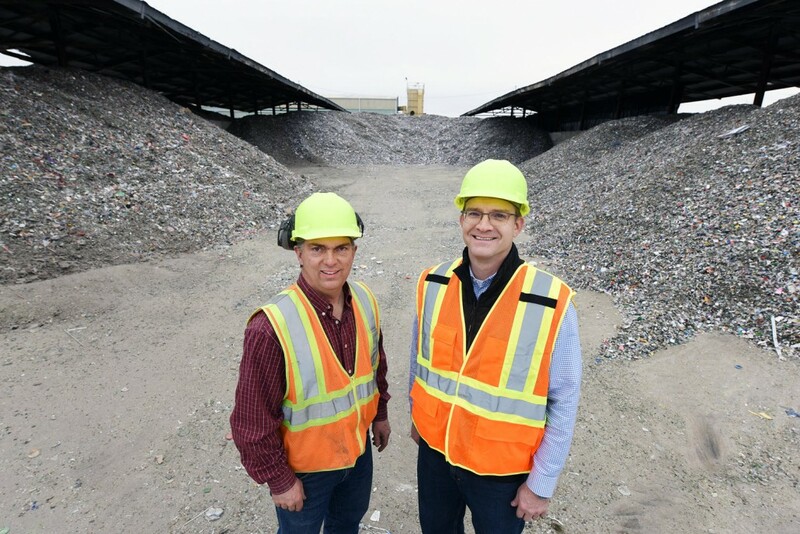 The new Colorado facility will be the Salt Lake City-based company’s first facility outside of Utah, and will drive the glass recycling rate in Colorado to over three times its current level. Don’t miss out on your chance to see firsthand how glass is recycled! – Click here to attend the event. Momentum Recycling currently recycles glass from communities all around Colorado including Boulder County, Larimer County and Denver County. 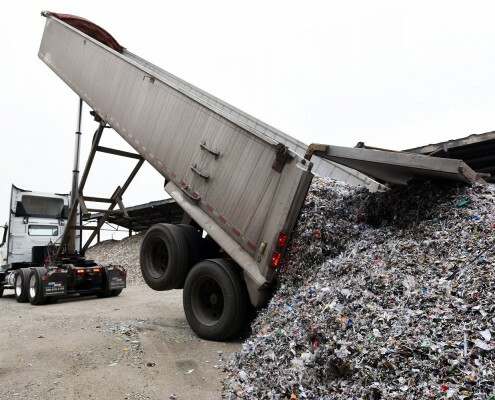 In addition, Momentum Recycling has partnered with companies such as Waste Management, Eco Cycle, Alpine Disposal, Bestway Recycling, Iron Woman Construction, Owens Illinois and CDPHE — Solid Waste Division, to help move Colorado towards a goal of better recycling practices and zero waste. In 2013, in the United States, 34% of all glass containers were recycled, equivalent to taking 210,000 cars off the road each year. However, these numbers are skewed by the high glass recycling rates in states with container deposit laws. States with container deposit legislation have an average glass container recycling rate of just over 63%, while non-deposit states (like Colorado) only reach about 24%. 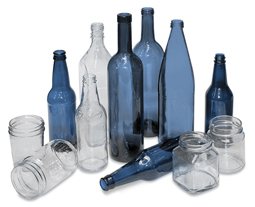 In Colorado, over 320,000 tons of glass bottles and jars were thrown away in 2015, with only 20,000 tons recycled, which means only 6.25% of glass bottles and jars were being recycled in Colorado. 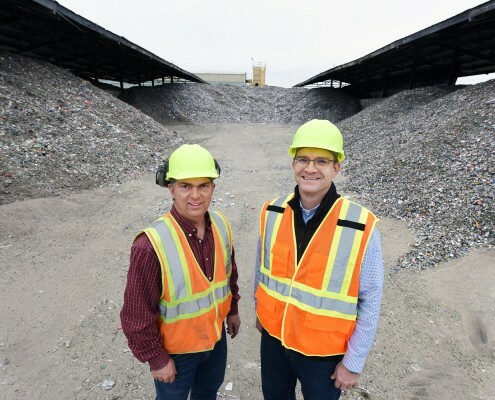 Momentum Recycling’s Colorado facility will recycle an additional 49,000 tons of bottle glass each year, thus increasing the glass recycling rate in Colorado from 6.25% to 21.65%. Founded in 2008, Momentum Recycling has made its goal to help communities move towards zero waste. 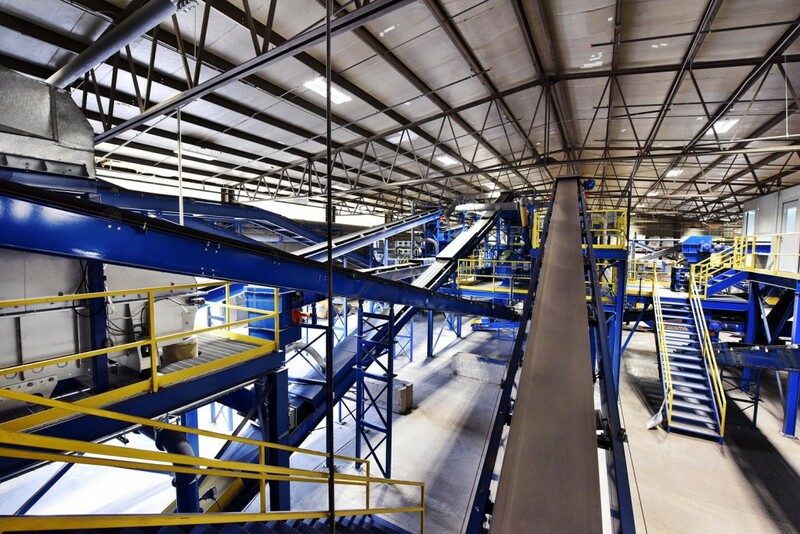 Momentum Recycling’s primary goal is to leverage industry-leading technology to make glass recycling simple and effective. 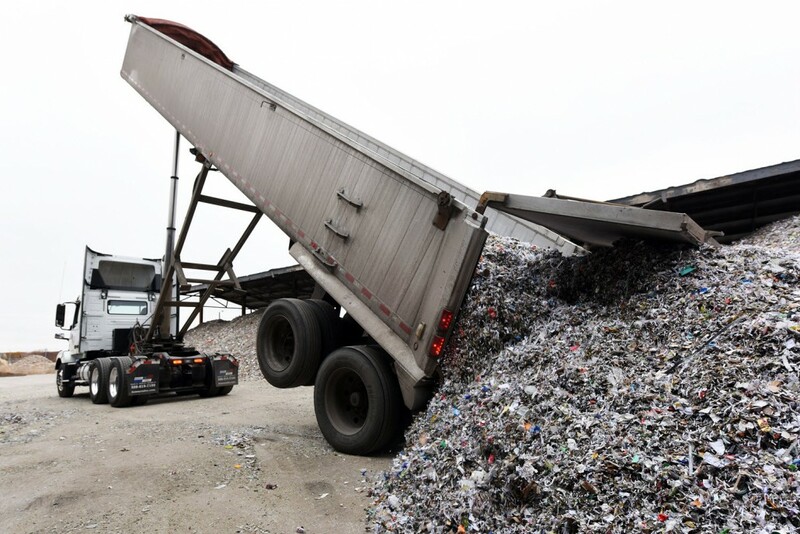 Momentum Recycling produces high-quality recycled glass for use in bottle manufacturing and in other local industries. Momentum Recycling’s goal is to make sure glass waste is placed in a recycling bin. It’s good for the environment and the local economy and it’s the right thing to do.